Specially developed to withstand the rigours of professional country life, the Atlas Boot features; goodyear welted, using full-grain leather uppers, these boots feature a Taibrelle textile insulating lining which allows feet to breath while wicking away moisture. 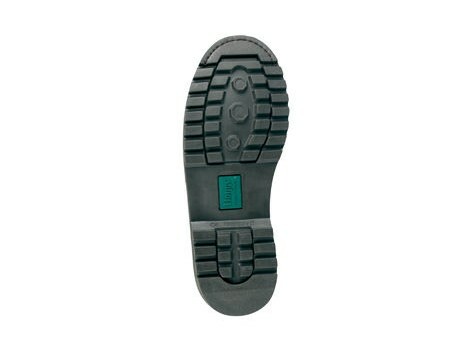 All styles, unless stated otherwise, have hard-wearing oil-resistant, cleated rubber soles with excellent grip properties. 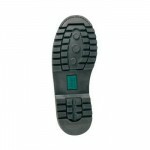 Out-soles are double-stitched in the toe area for superior build integrity. 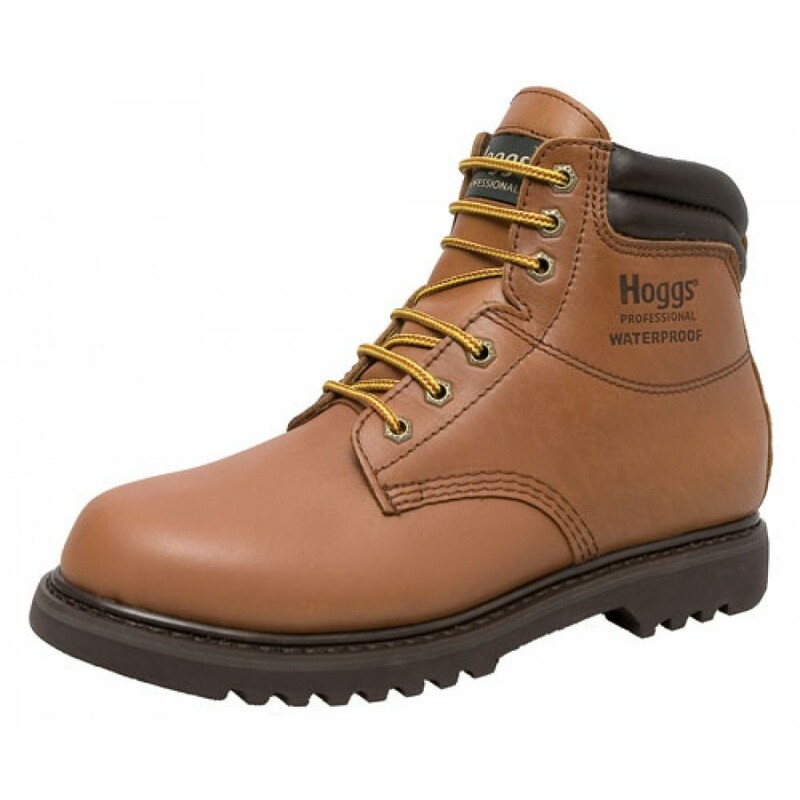 Like this Hoggs of Fife Atlas Boot? Why not check out our other Hoggs of Fife products?